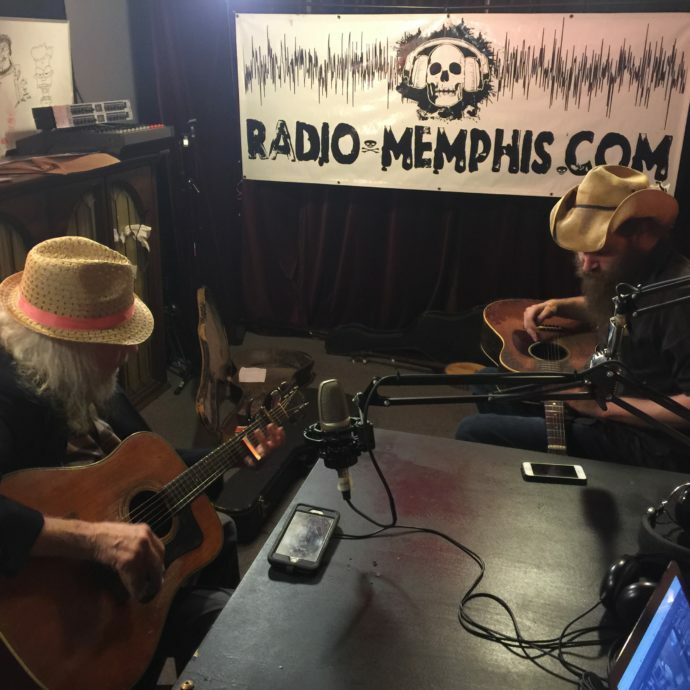 Rick Ballenger & Motley Mattila from Mojo Medicine Machine stopped into the studios to have a chat with Joel Martin from Radio Memphis in The Afternoon to have a chat about their new CD. They also talked about their upcoming CD release party. All the details are right here.